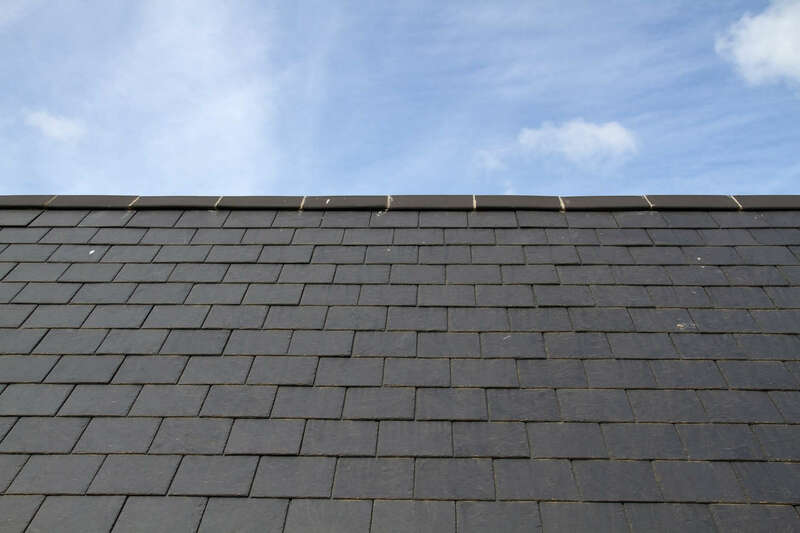 If you want to ensure that your roofing system lasts a lifetime, slate roofing is the ideal option for you. 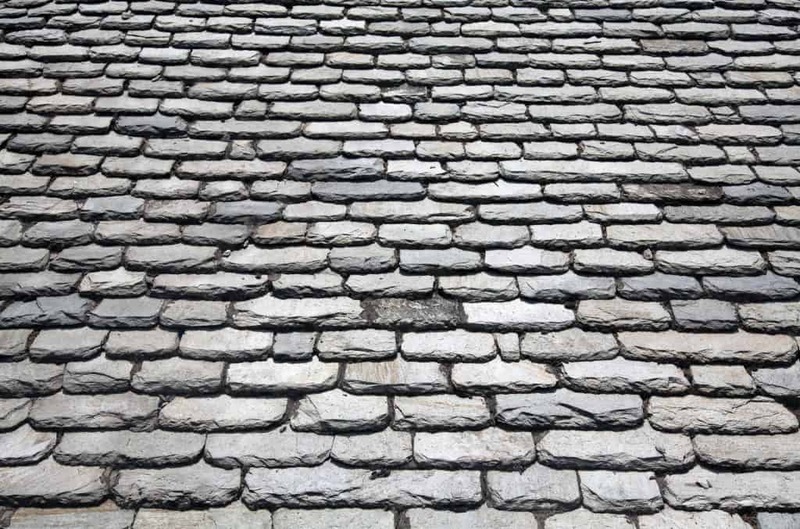 As one of the most popular roofing styles, slate roofing is perfect for those who want roofing products that are impervious to various weather elements. You can enjoy this roofing product for more than 50 years, much longer if you use hard slate which can last up to 75 years. 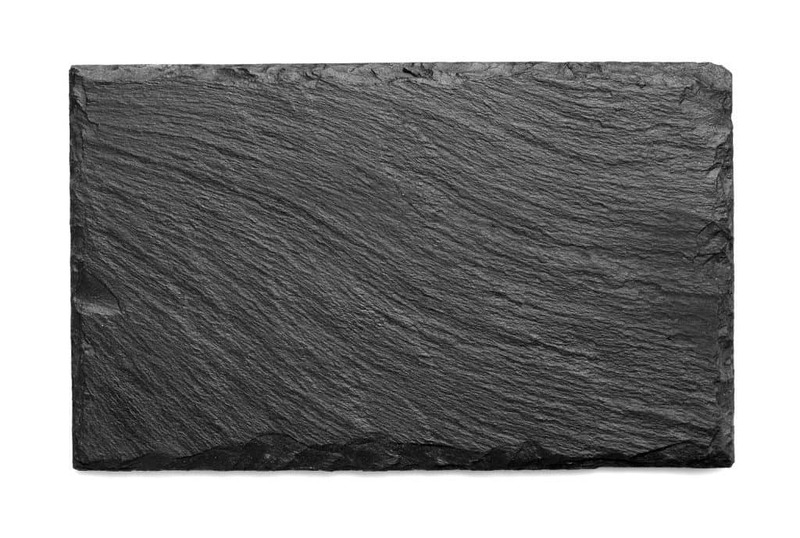 Slate roofing can enhance the beauty of your home. Since it is made of metamorphic rock, it might be prone to premature splitting. However, with expert quality work, which is exactly what we provide, premature splitting will be a thing of the past. 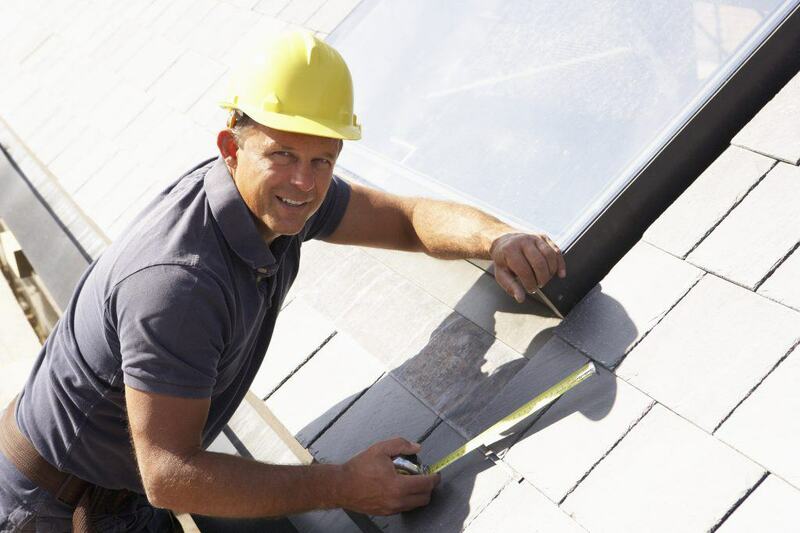 All you will see is a roofing system that can make your home more attractive.